Home > News > New Partnership where everyone is the winner! Transplant Australia is always looking for new and exciting partnerships to help us help our members. 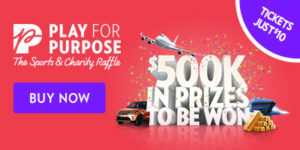 We are pleased to announce that we have partnered with Play for Purpose – its a charity raffle that not only supports us but gives you the chance to win some incredible prizes. Its a simple and brilliant concept. 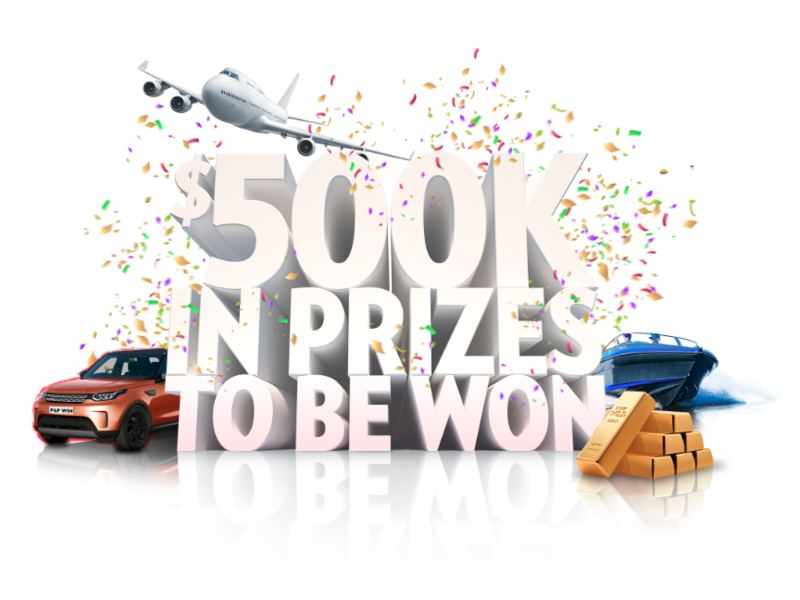 Buy a $10 raffle ticket to be in the running for some great prizes – and $5 goes towards Transplant Australia. The raffles are held four times a year and proceeds from the current raffle will go towards helping our team represent Australia at the World Transplant Games. 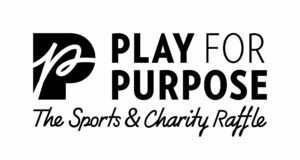 To get started visit our Play for Purpose site. The raffle closes at the end of February.